The group’s mission is to strengthen systems of care to prevent suicide and improve mental health in the circumpolar North via the promotion of indigenous knowledge, research, and evidence-based early intervention and primary prevention efforts. The US Arctic Research Commission coordinates the Arctic Mental Health Working Group (AMHWG) which aims to work collaboratively with tribes, healthcare providers and other stakeholders to promote research on, and raise awareness of, the significant mental and behavioral health disparities that exist between Arctic and non-Arctic populations. 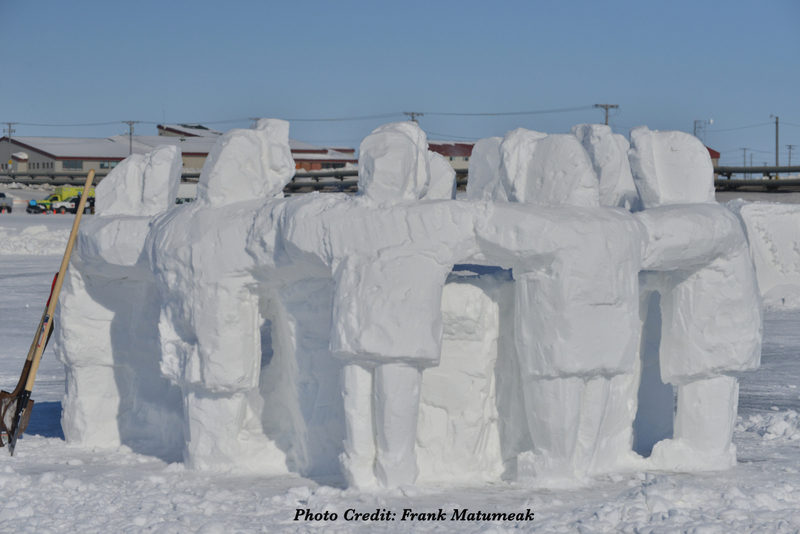 As an initial focus, AMHWG has chosen to address suicide prevention in Arctic communities with a specific emphasis on early intervention approaches for children and youth.